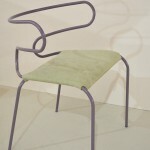 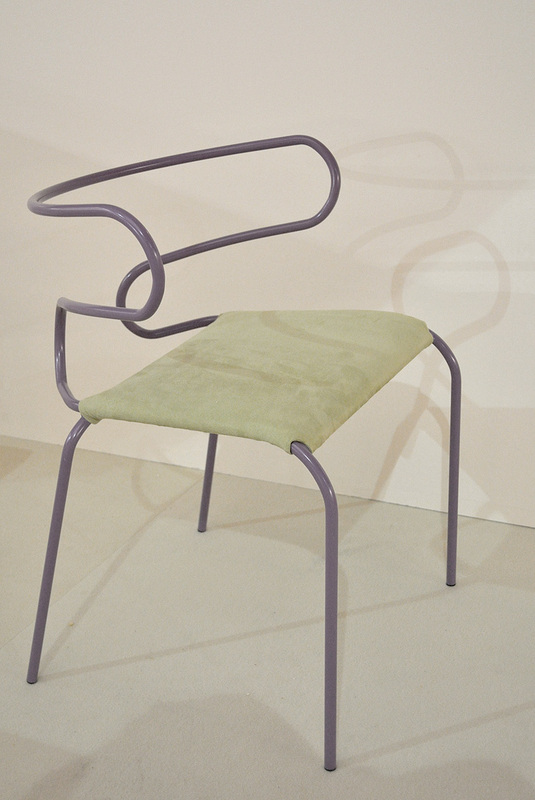 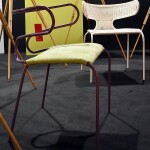 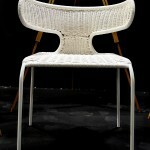 The construction is made of 16mm steel tube and weaving or upholstery. 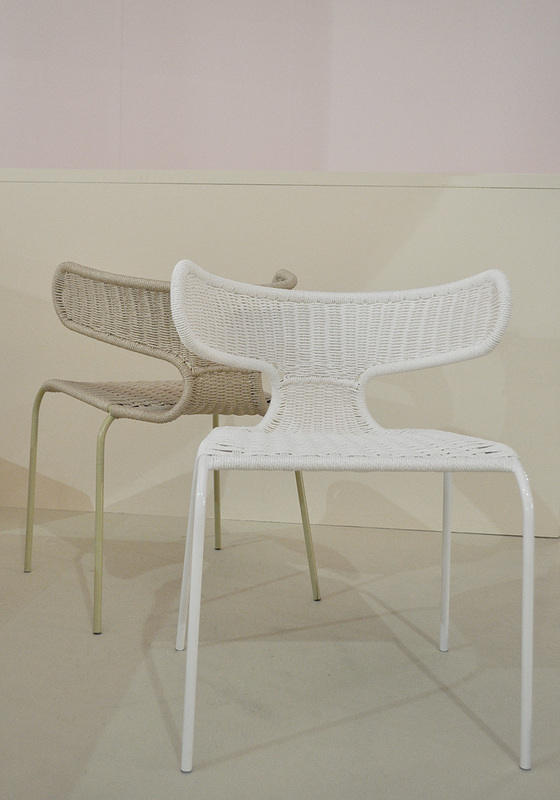 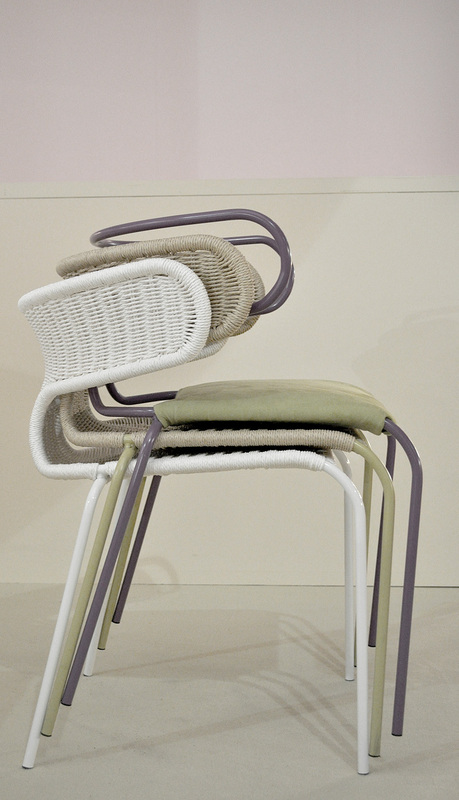 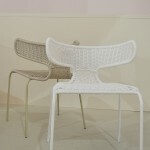 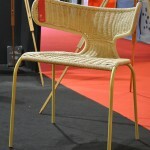 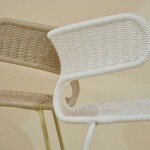 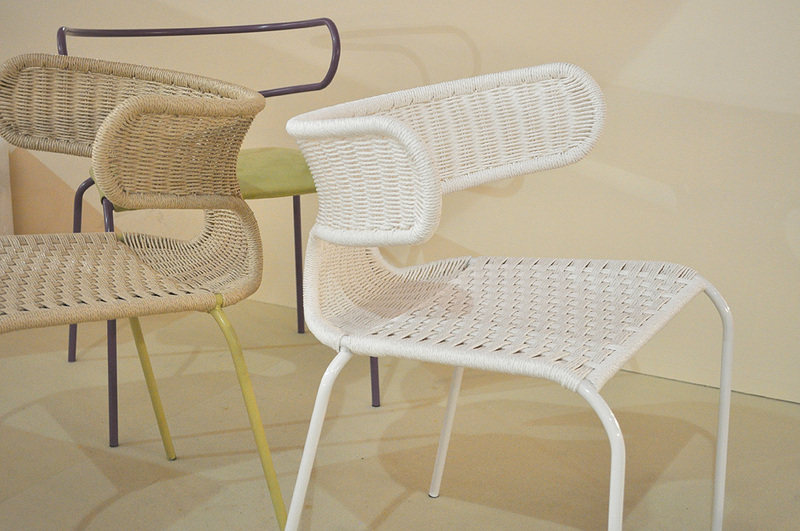 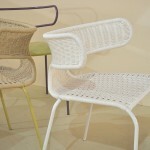 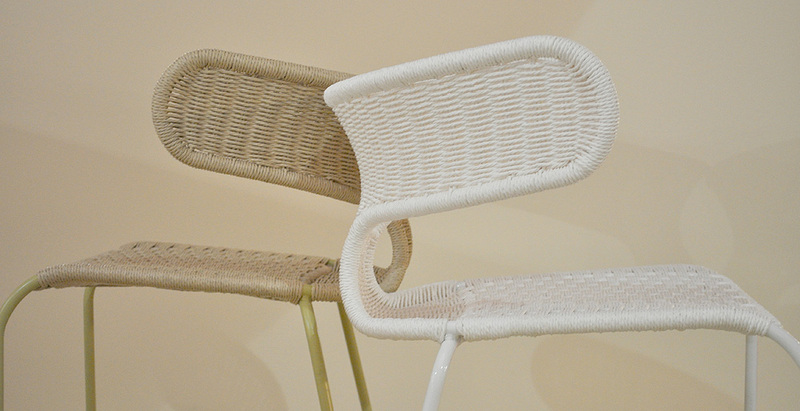 The chair is suitable for interior and exterior use – the weaving is waterproof. 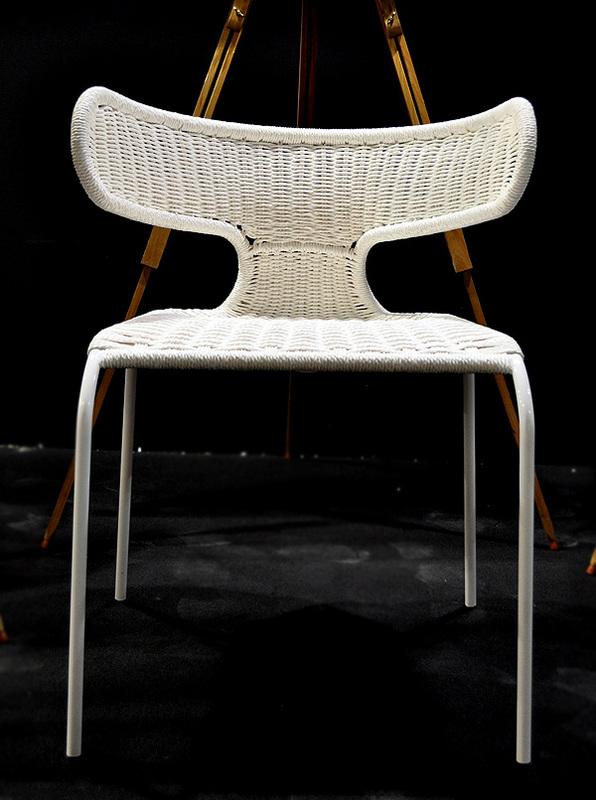 Fully upholstered version is on its way, i am also working of highly comfortable version with polyurethane foam and upholstery. 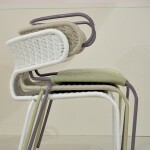 As the chair is still under development, there are a lot of things to be changed and also to add to the collection a lounge version and bar stool. 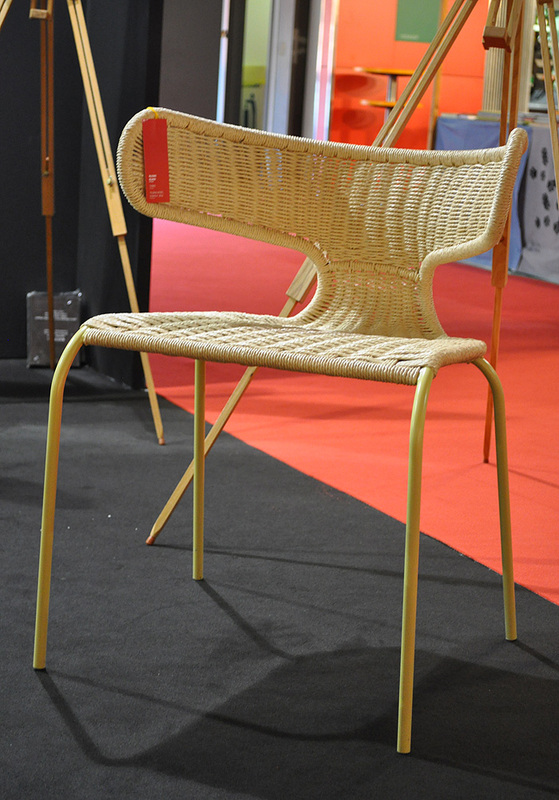 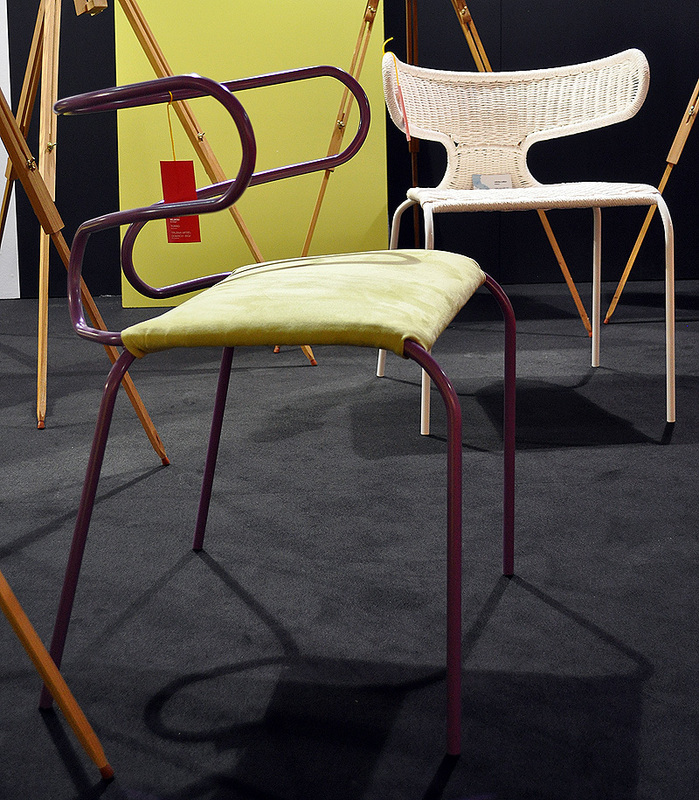 We just exposed the Toro chair at MACEF and it was really well accepted.